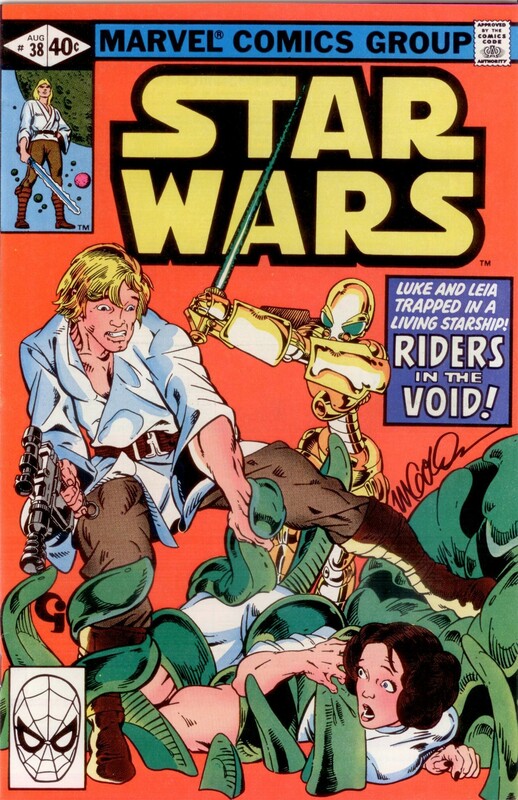 Here is a signed Marvel Star Wars #38 comic signed by the artist Michael Golden. Michael signed this for me at MegaCon in Orlando on 5/28/2016. Here it is professionally graded.